Popular online designer store Citymob.co.za is relaunching under a new brand – Superbalist – as the company cements its shift in strategy from being a flash-sales site to a fully-fledged e-tailer. 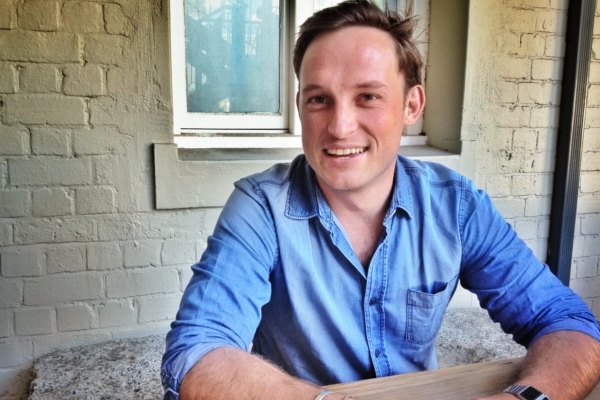 Explaining the transition to a new brand, Citymob co-founder, Luke Jedeikin told BusinessTech that “Citymob” was born as a group buying site, and that formed the site’s identity. “We used to buy for a group (“mob”). We’ve evolved – we’re about an individual now,” Jedeikin said. According to the company head, transitioning to the new brand is the “formalisation of a shift in strategy that as already been underway for many months”. When asked about brand awareness – and the possible disconnect some users would face when looking at a new site under a new name – Jedeikin said that the shift was happening because of the site’s customers, not in spite of them. “We have been working at this re-brand for almost a year now – putting the key steps in place. Its not just a name change, slapped on the same box,” he said. “Superbalist.com is going to be a South African household name and we want our members to fall in love with us all over again,” Jedeikin said. In March, 2013, Jedeikin explained that the company was well on course to shift its business to a full-on exclusive designer online retailer, targeting 700,000 to 800,000 users by the end of the year. According to Jedeikin, the site is extremely close to hitting that goal. In the past 12 months of operation, the site has seen user numbers grow from 120,000 users to over 650,000 – while the staff contingent has more than tripled to 55 employees over the same period. The company now features over 500 brands – most of which are exclusive, according to the company head – with over 60 exclusively signed artists from across the globe. In April 2013, Citymob entered into a partnership with another online retailer, Wantitall.co.za, through which Citymob was able to improve its systems, logistics and warehousing facilities. The site now has a dedicated Johannesburg warehouse that’s capable of pushing out 6,000 products per day. 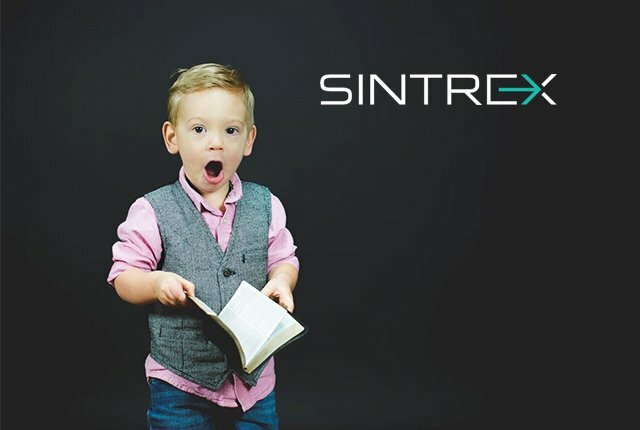 “We shipped over 3,000 products last Friday. Our logistics, order tracking and service delivery has grown from strength to strength. Importantly, with Wantitall, the growth curve has been perfectly stable from a fulfillment point-of-view,” Jedeikin said. In terms of shopper habits, Jedeikin noted that the average cart size has increased by 100% in the past 18 months, while 55% of all shoppers have returned to the site and become regulars. 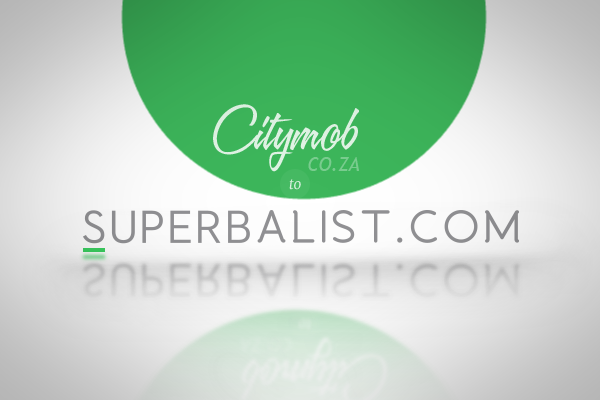 Citymob.co.za is set to officially relaunch as Superbalist.com on Monday, 4 November 2013.